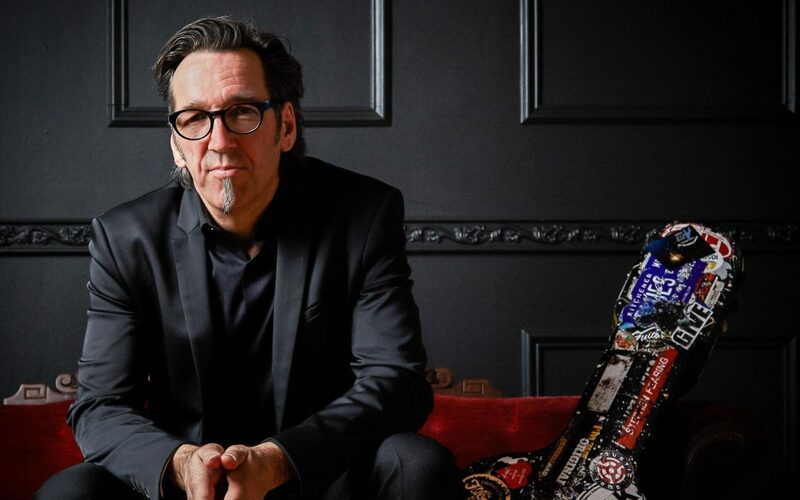 Stephen Fearing’s music is a mesmerizing blend of roots, folk, and pop. Co-founder of Canadian roots-rock supergroup Blackie and The Rodeo Kings, he is a beguiling teller of tales and master guitarist who delights audiences throughout North America, the UK, and Europe. A multi JUNO and Canadian Folk Music award winner, his ninth solo album, Every Soul’s a Sailor, was named 2017 Worldwide Album of the Year by Blues & Roots Radio. In 2019 he released The Secret of Climbing, a limited edition, vinyl-only release that captures the subtle emotions of his mesmerizing voice and masterful guitar work in their purest form, unobscured by computers or studio wizardry. Stephen studied music here in Nelson at DTUC in the 1980s and has several family members living here. This concert is a musical return and a generous contribution to a place he knows and loves. So come out to hear some great music and support the ongoing work of this community organization.